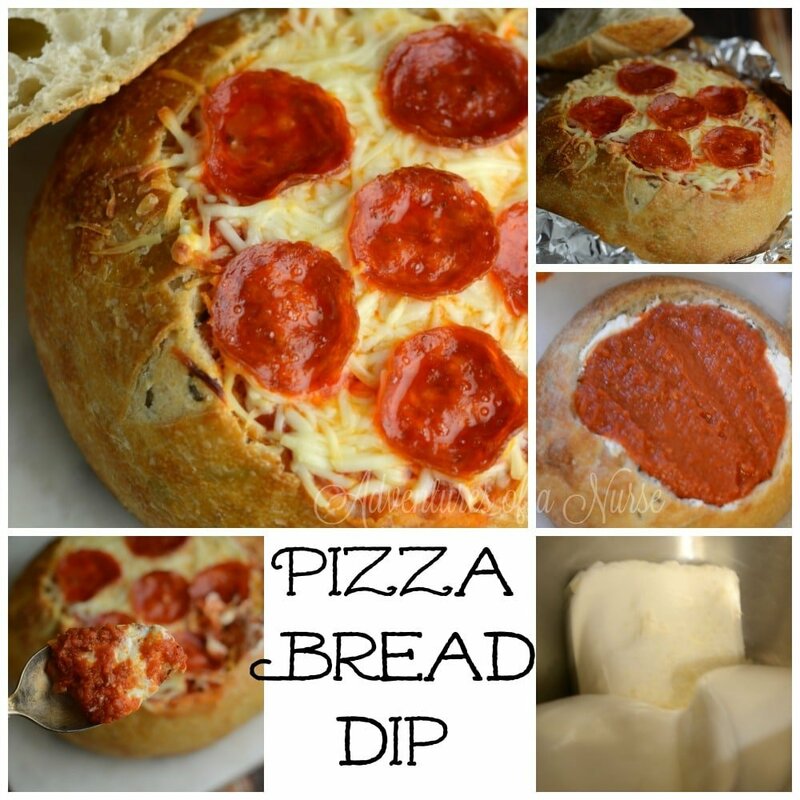 Pizza Bread Bowl Dip! This dip is very addicting. The perfect game day snack. Directions: In your mixer place cream cheese, sour cream mix together until creamy. Mix in garlic and 1 cup of mozarella. Hollow out your bread bowl spread cheese mix in the bottom of the bowl. Spread sauce over the cheese mix and top with remaining cheese. Add pepperoni or any toppings you love on your pizza. 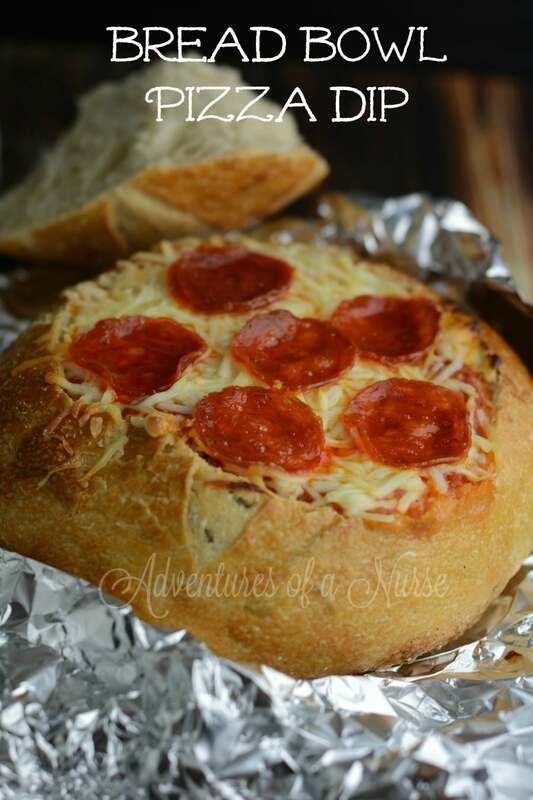 Wrap your bread bowl in aluminum foil and Bake in the oven on 350 for 45 minutes. This looks really yummy, I’m glad I’m lactose intolerant! This looks so delicious! Thanks so much for sharing your yummy recipe on the Monday Funday Party!